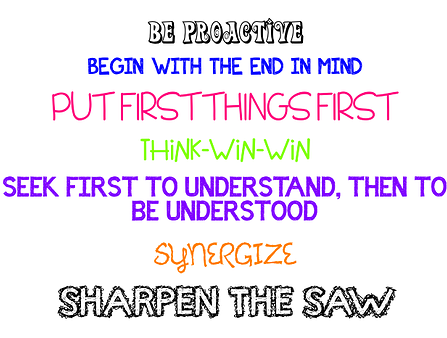 Cairo Elementary leads by the Seven Habits! To learn more about the habits and how we are using them, visit the link below. Parents and Students (4th/5th grades only) Please take a moment to fill out this survey regarding TLIM at our school.